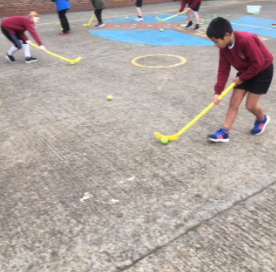 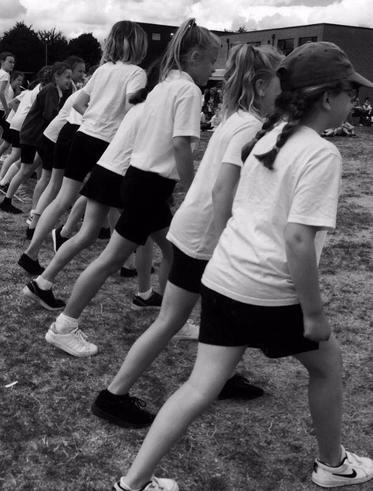 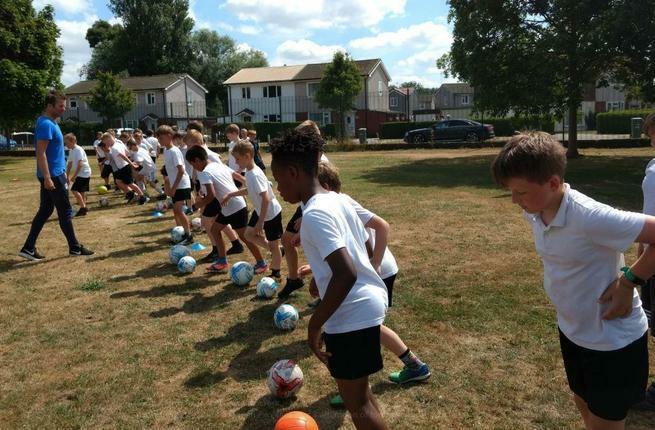 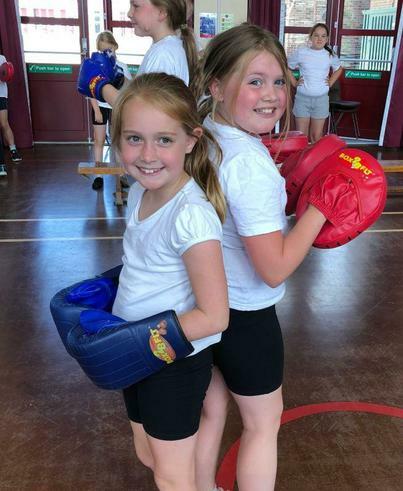 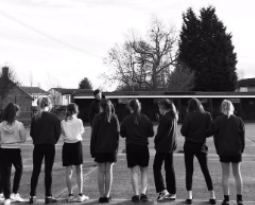 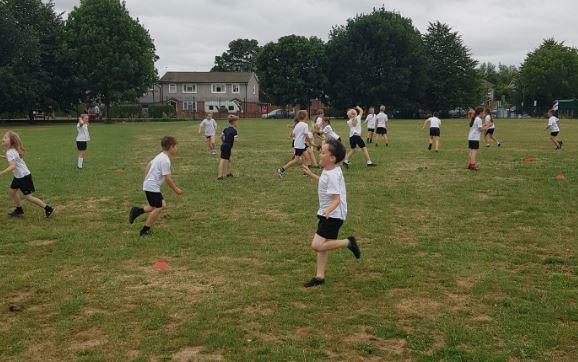 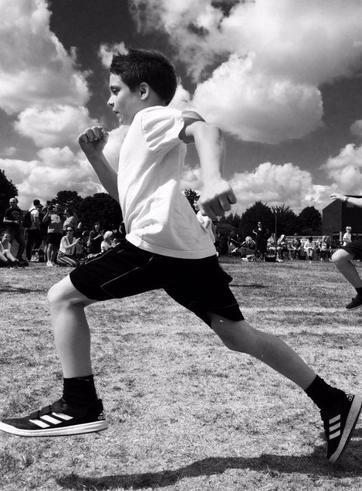 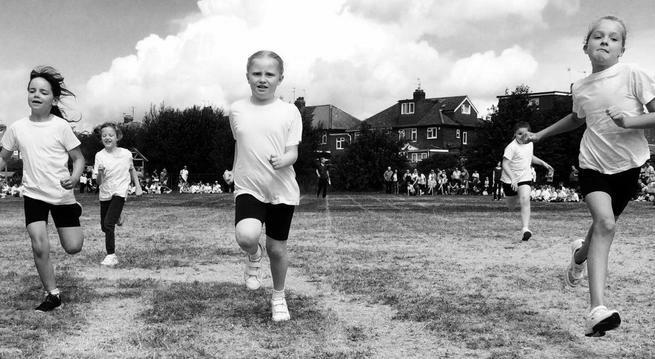 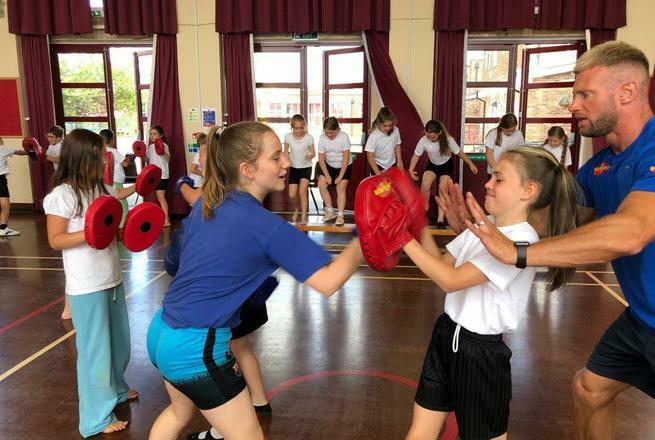 Our vision is for ALL pupils to be leaving primary school physically literate and with the knowledge, skills and motivation necessary to equip them for a healthy, active lifestyle and lifelong participation in physical activity and sport. 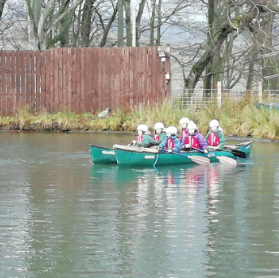 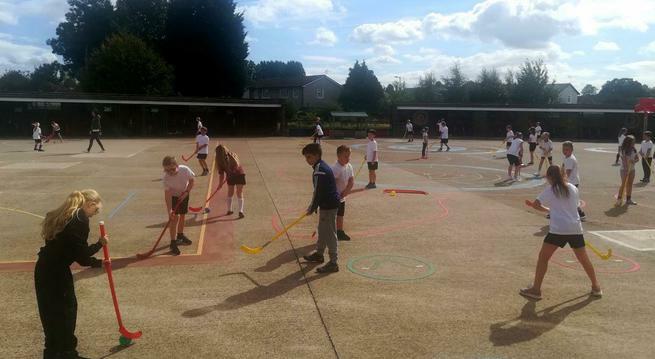 broaden experiences of a range of sports and activities offered to all pupils. 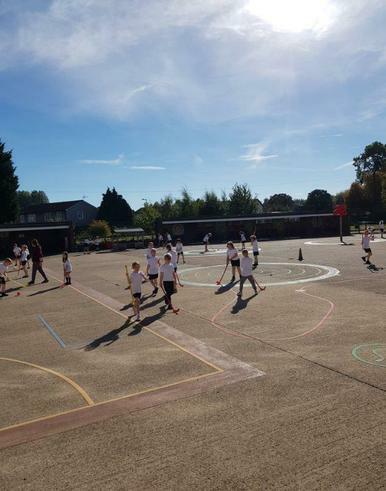 The curriculum at Carr Junior School includes outdoor games, indoor activities and educating children about health and fitness. 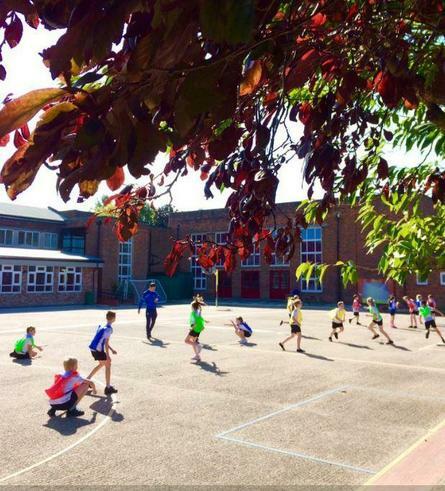 Throughout the year, all classes will have PE once or twice a week. 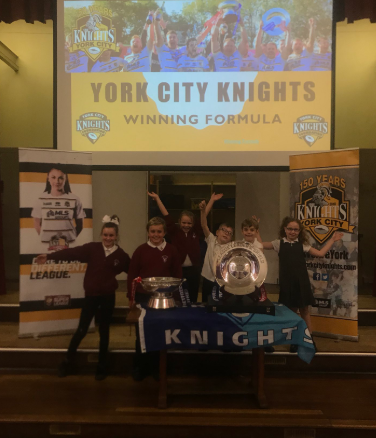 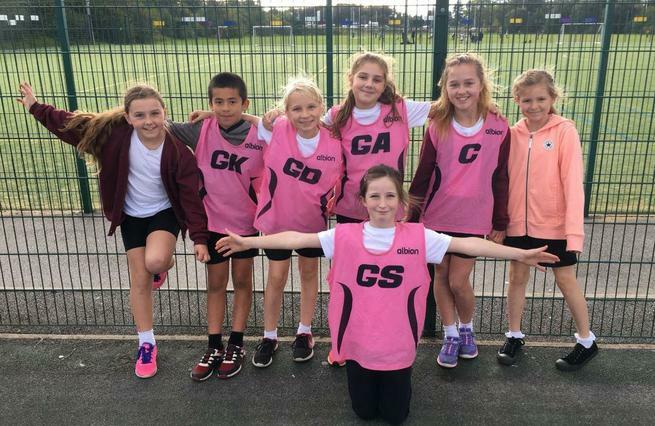 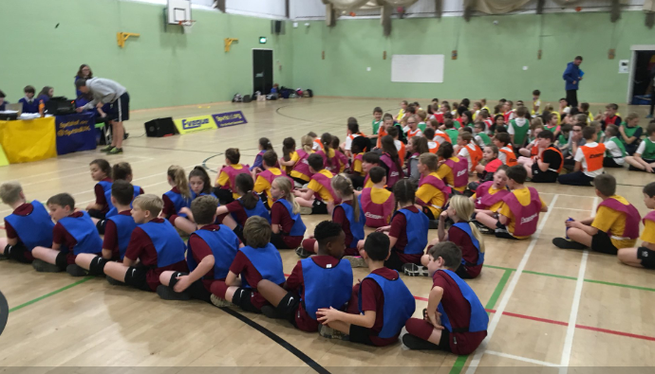 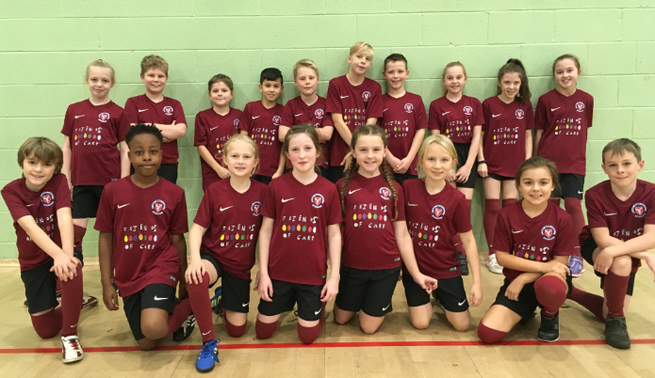 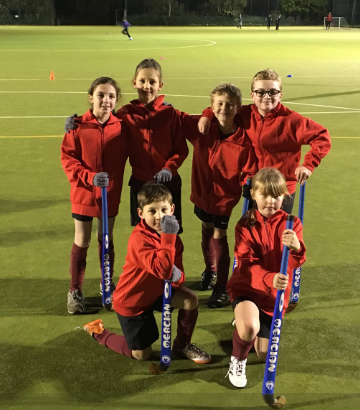 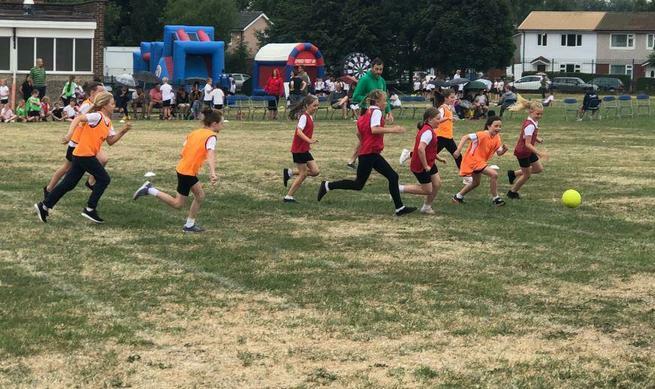 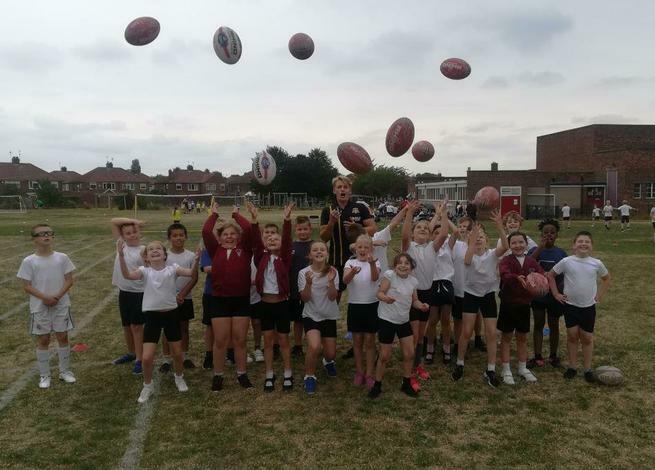 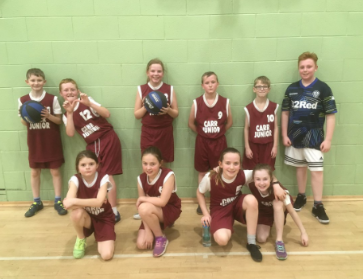 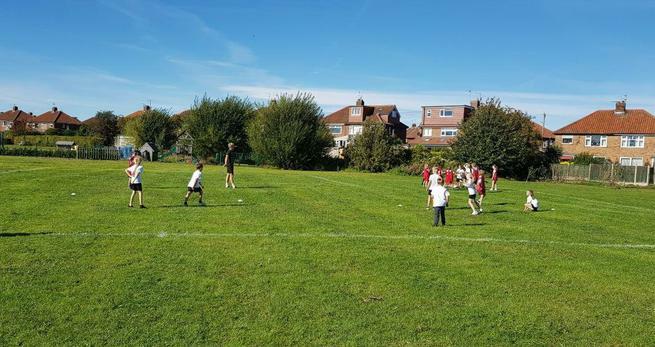 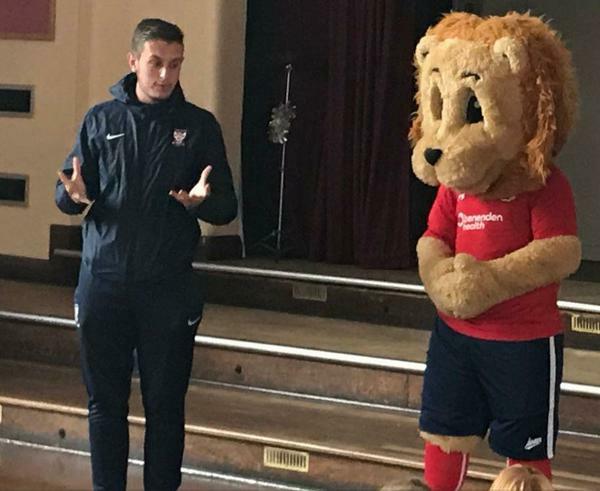 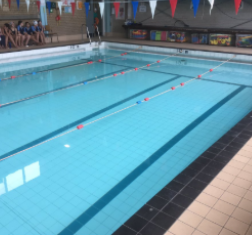 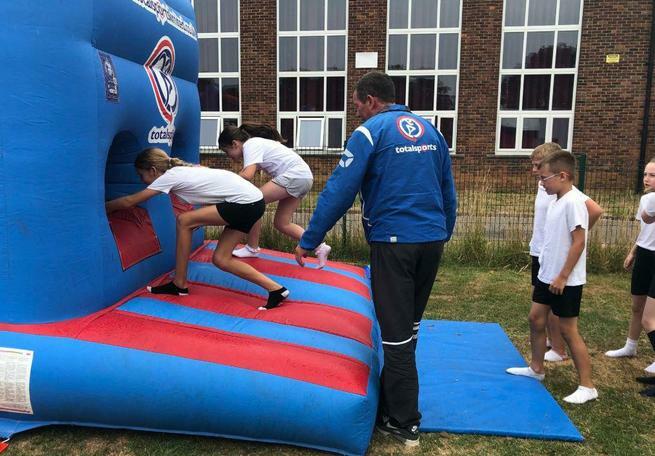 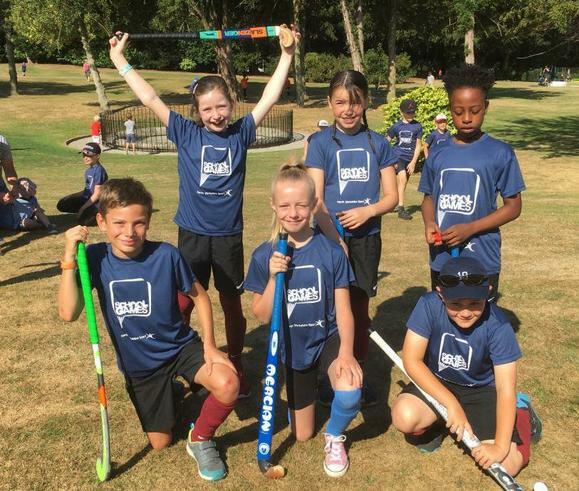 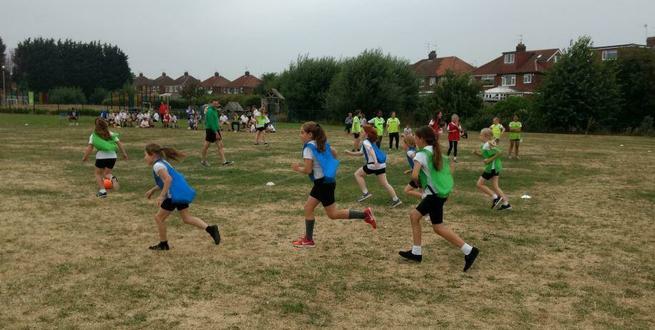 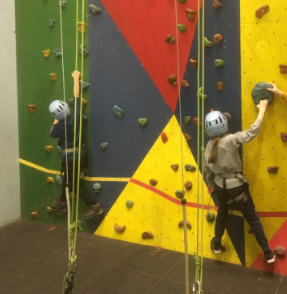 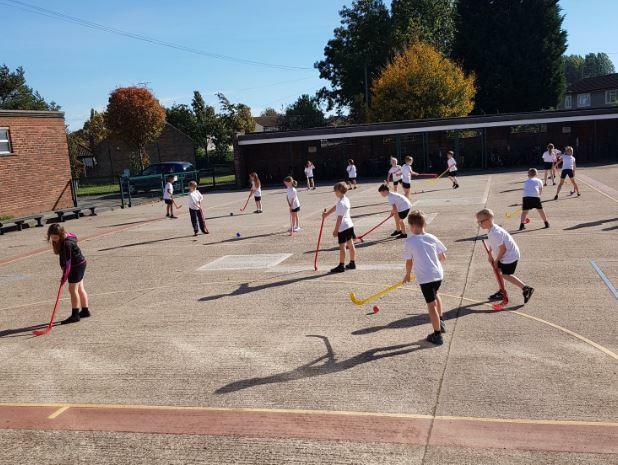 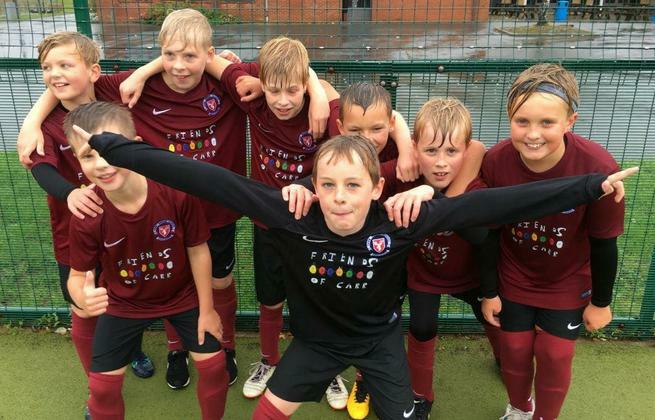 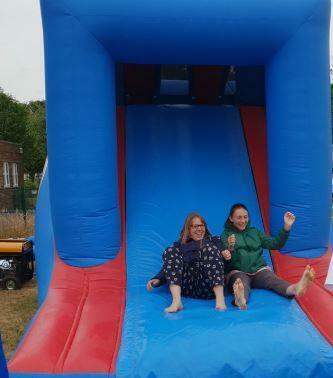 Our teams participate regularly in local school sports leagues and tournaments and have links with outside clubs and organisations including York City Football Club, York City Knights and York Sports Club. 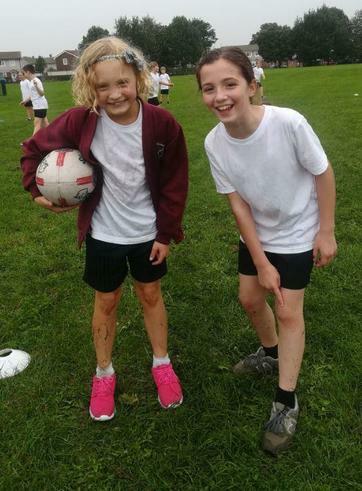 Black shorts, a white t-shirt and drawstring bag, all labelled with your child's name. 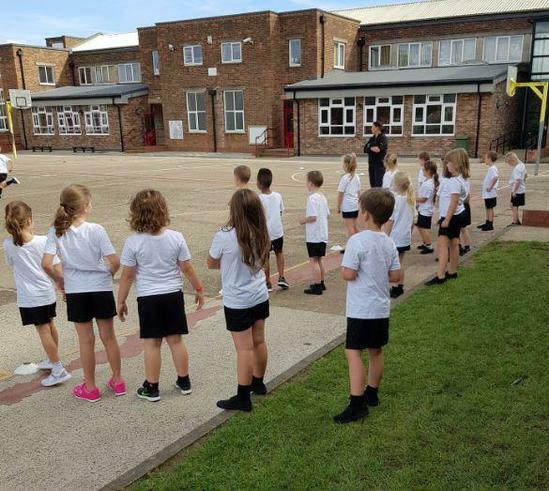 Please ensure you add to this a pair of warm trousers and jumper for outside PE and a pair of trainers or plimsolls. 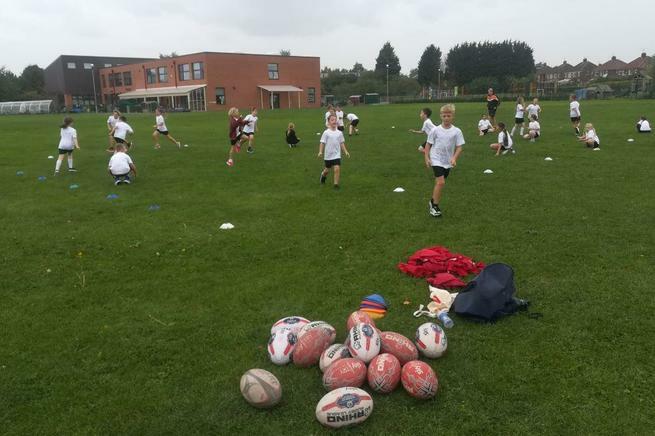 If you have any questions or comments about PE and sport please talk to our PE & Sport Leader, Mr Maskell.